Interstate Holdings (and its affiliated entities) is an Illinois based real estate investment and development company specializing in industrial and commercial real estate ventures. 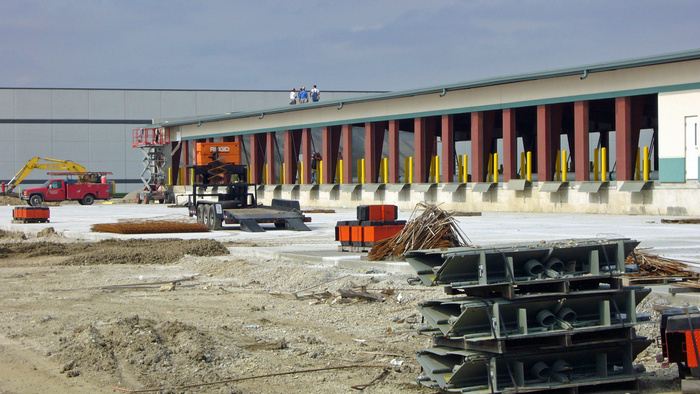 Interstate Holdings is focused on creating value for its principles and partners through the acquisition and development or redevelopment of heavier industrial service facilities oriented toward transportation, construction and related industries. Additionally, the company makes opportunistic investments in office, retail and residential property.